We’re gathering a ton of great recommendations from local parents on the Smyrna Parent Facebook page. Unfortunately, those posts get pushed down pretty quickly. 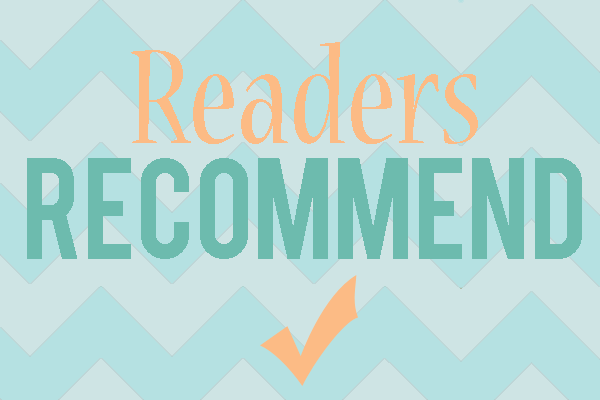 To keep all of this valuable information from disappearing, we’re going to start the “Readers Recommend” series which will live under it’s own header on the blog for easy reference and searchability. If you have anything to add, please comment! Please Note: Mentions in our Readers Recommend series are not endorsements from smyrnaparent.com or our contributors, but come from comments from real readers via our Facebook page (as surveyed in April 2014). I second Thaicoon We love that place AND it has both great sushi for my husband and great Thai food for me.